Finding the right price for your home is critical. After all, the price plays a vital role in the whole sale. Price your property too low and you won’t make a profit. Price it too high and you might scare buyers. Here are a couple of strategies you can use to help determine the best price for your home. One tried and tested way is to look at comparable listings that were sold in the past three months. These properties must be similar to your home in size, condition, and features. Most importantly, they must be located within the area. Alternatively, instead of looking at recently sold homes, check out similar properties that are currently on sale. 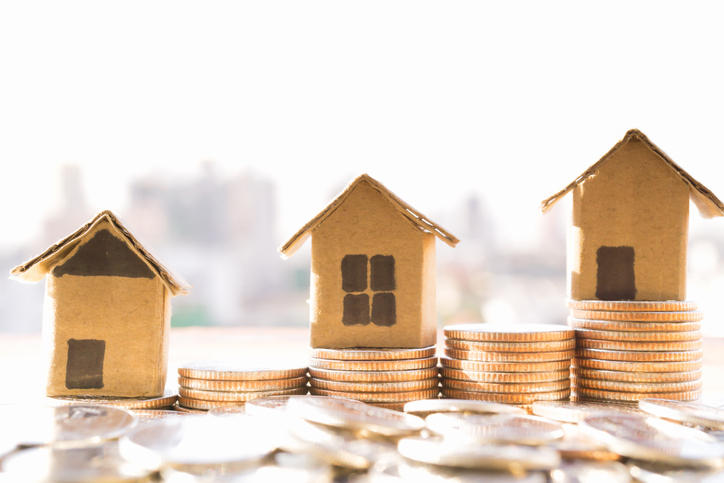 If the house has been on the market for a considerable period of time, it may be that it’s overpriced− a mistake you can avoid. Should comps be your sole basis? No. They can help you establish a realistic ballpark price, however, so go ahead and ask your real estate agent for a comparative market analysis. When pricing your home, it’s best to have a general idea of how much your property is worth in today’s market. You can do this by hiring a professional and licensed appraiser to check your home. When you have the figures, compare this to the ballpark price you’ve established from looking at comps. While this won’t help you determine the best price right away, knowing how much your home is worth allows you to set a realistic price. You’ve looked at active listings and recently sold homes. Now, you might want to check expired listings. Why? So you can avoid the mistakes other home sellers made. Take a look at the original list prices of these properties. Then, compare it with the final sale prices. Note how many cuts it took, and if the seller was able to actually sell the home. This will help you avoid a similar fate. Picture this: the active listings similar to your home in the area are crowded in the same price point. That means they are, more or less, similarly priced (or even priced exactly the same, in some cases.) Instead of joining the bandwagon, consider price banding. Price banding is simply finding a price point where you have less competition. If there are too many homes being sold for $400,000 and then $430,000, fill the gap and sell your home for $415,000 or even $420,000. Another aspect to consider in pricing your home is the current market condition. How’s the inventory in the neighborhood? Is there too much supply and not enough demand (a buyer’s market), or vice versa (a seller’s market?) Is the market neutral? If it’s a buyer’s market, you’ll want to price your home competitively to stand out from the competition. Meanwhile, you have more wiggle room in a seller’s market, as there are more buyers than homes available. Midtown Realty, LLC can help you sell your Oklahoma City home for the best price possible. Contact the team today at 405-600-7276 or info(at)midtownrealtyokc(dotted)com.